Welcome to Cold Aston C of E Primary School's website. Please find below important documents and information about our school: Including class structure and organisation, our key developments this year, latest Ofsted and SIAMS reports and policies. Class Structure We are a three class funded school but we run on a four class structure. The governors and headteacher believe this is the best use of resources having a greater number of qualified teaching staff on site and providing the children with smaller more personalised teaching groups. Our teaching assistants Mrs. Beckley, Mrs Coleman and Mrs. Bester are not class based, they work where the needs of the children are best supported. We are unbelievably lucky with the amount of volunteer support we have from the community, governors and parents. This means that each class often has a willing volunteer there as support. If you are intersted in sparing some of your free time to help in school, then please do contact the school for details. We do of course need to undertake the appropriate safeguarding checks for anyone wishing to help. Reception is taught by Miss Hewitt. Mrs Coleman and Mrs Bester, two of our teaching assistants, support the class at different points during the week. 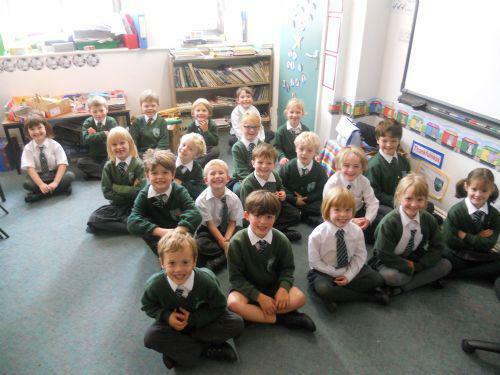 We try very hard to keep Reception as a single year group class as we believe it helps our children to settle and have a strong foundation to the start of their school life. 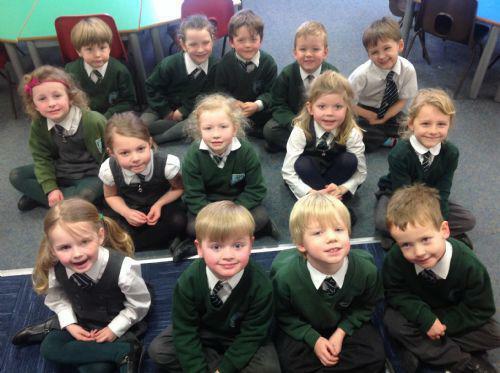 Class Two: Years One and Two are taught by Miss Gibbons and Mrs Norburn-Walker. Class Two have full time support from our teaching assistants when there is only one teacher in. Our teaching assistants work with small groups and deliver one to one interventions in which they have been trained. Year Three and four are taught by Mrs Pryor and Mrs Mason. Mrs Bester, one of our teaching assistants spends some time in Class Three during the week to support with small groups and one to one interventions. 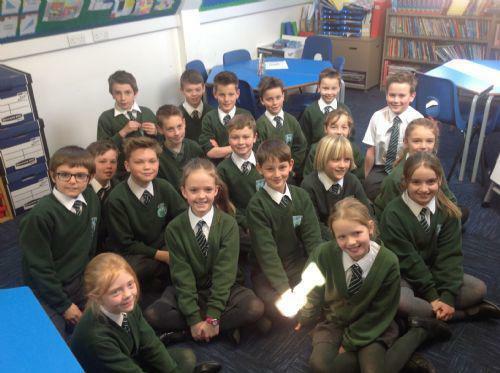 Years Five and Six are taught by Mrs Caselin and Mrs Gaden. Mrs Bester and Mrs Beckley, our teaching assistants, support Class Four at different times during the week. Children have the choice to bring a packed lunch or order a hot school lunch which is cooked freshly on site every day. Our catering company is the county contractor Caterlink. Who knew cleaning up leaves could be so much fun!